I have a yummy recipe for you! This salad came together in less than an hour tonight, and it was filling and nutritious. Quinoa + brussels sprouts seemed like a good mixture, and I have been seeing people trying out different combinations across the blog-o-sphere. Let me tell you, these two ingredients are definitely friends. 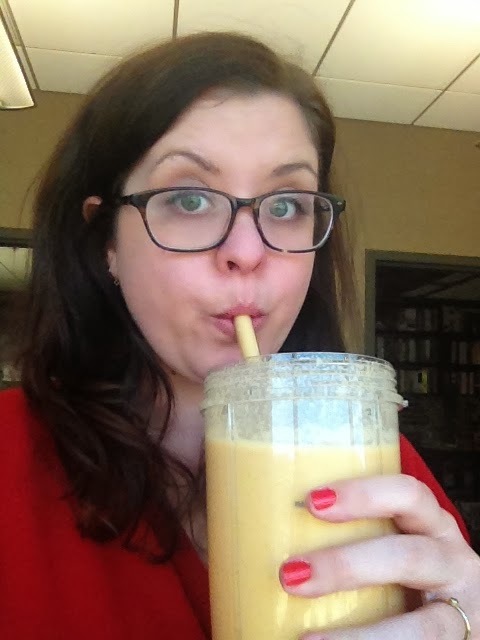 After my insane refueling from my 12 mile run Saturday, I thought today needed to get back to basics, and by that, I mean smoothies. 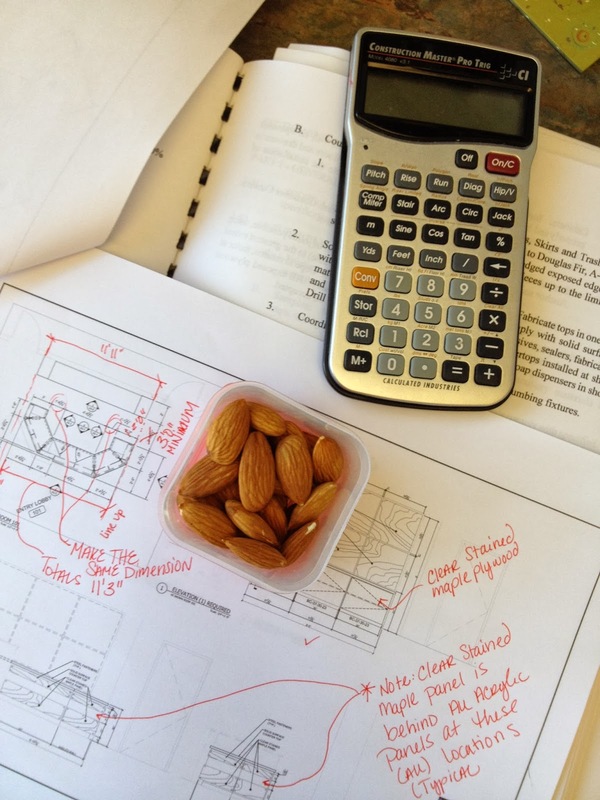 There were more snacks than usual today, but I kept it healthy. 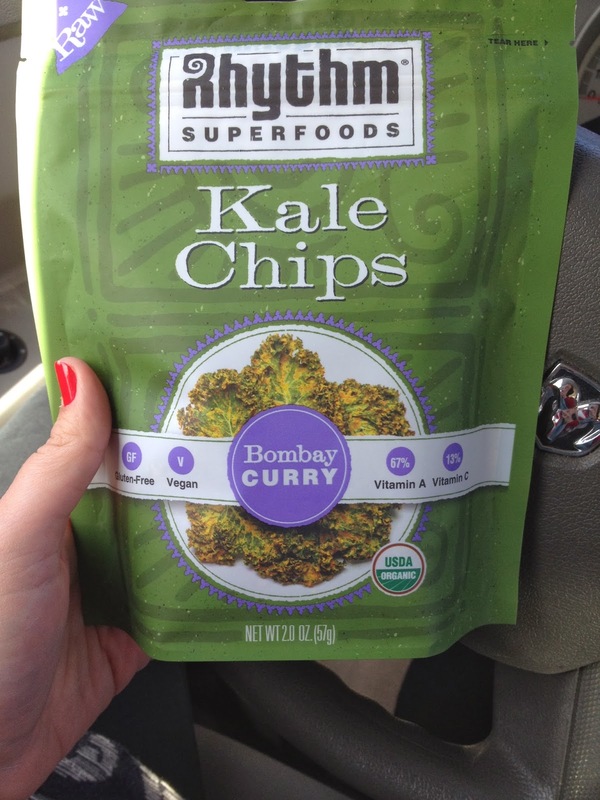 I think I broke my kale chip addiction, because these curry ones were kind of disappointing. The flavor was fine, but it was more like kale dust, which wasn't too fun to eat. So, back to making kale chips in my own kitchen! 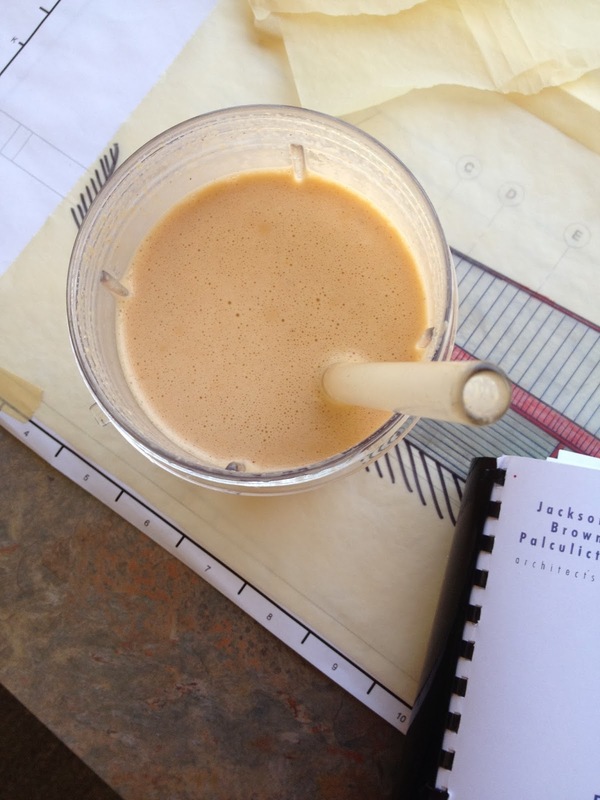 Lunch Smoothie: 2 scoops vanilla protein, 1/4 cup rolled oats, 2 tbs almond butter, 2 carrots, 1 cup coconut milk, ice. I got in a hot yoga class tonight, which felt wonderful to my legs. When I got home, I put together this salad. If your quinoa is not already prepared, cook in rice cooker per instructions. 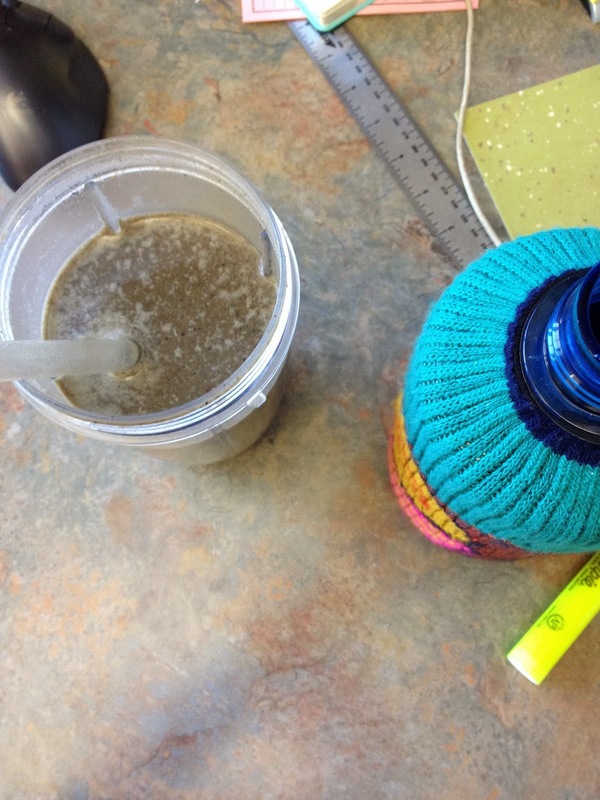 1 cup quinoa needs about 2 cups of water. Add coconut oil and let melt. Add brussels sprouts and juice from 1 lemon. Lower heat to medium, cover with a lid. Steam for 10 minutes, stirring occasionally. Make dressing: add tahini, olive oil, juice from 1 lemon, rice wine vinegar and nutritional yeast to a bowl and mix vigorously until combined. Remove brussels from heat once they have softened and browned on some edges. Add all ingredients except dressing in a large bowl and toss. Slowly add dressing and toss, careful not to over saturate. You may not need all of it, depending on how strongly you want your salad to taste of tahini and lemon. This salad really hit the spot! I'm sure that it will be even better the next day cold. I'm sure all the flavors will have a little time to get to know each other in the fridge. I'll report back tomorrow! Looks amazing! I need to eat more Brussels! Also that carrot cakey smoothie combo sounds fantastic. brussels are so great! josh HATES it when i cook them, though. he says the house smells like farts. oh well, they're delicious.